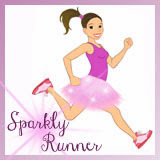 Sparkly Runner: Thank you, ENELL! 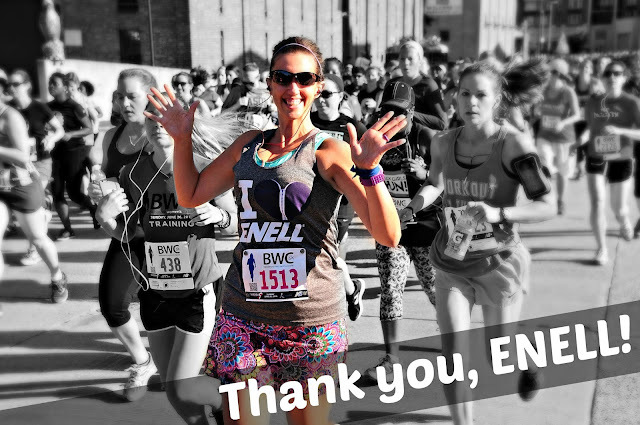 As hard as it is for me to believe, my second year of being an ENELL ambassador is coming to an end. Representing a company (honestly, it's so much more than just a company) that I truly believe in has been such a rewarding and wonderful experience and I'm so thankful I had the opportunity again in 2016. As part of the ENELL Race Team, they sent me some new ENELL gear to run in and sponsored three of my races. I've been wearing ENELL for about six years and have been so impressed with the gorgeous colors they've come out with in the last year: Dazzling Blue, Biscay Bay, and Rock It Red. As a well-endowed runner who cannot wear the "fun" bras from other companies, it is awesome to be able to sport a colorful, fun ENELL bra under my running tanks- somehow, the run just feels better if it's color-coordinated! 😁 And that Dazzling Blue was the perfect choice for my wedding day 5k as my "something blue!" How amazing does that blue trim look with that blue tank?! 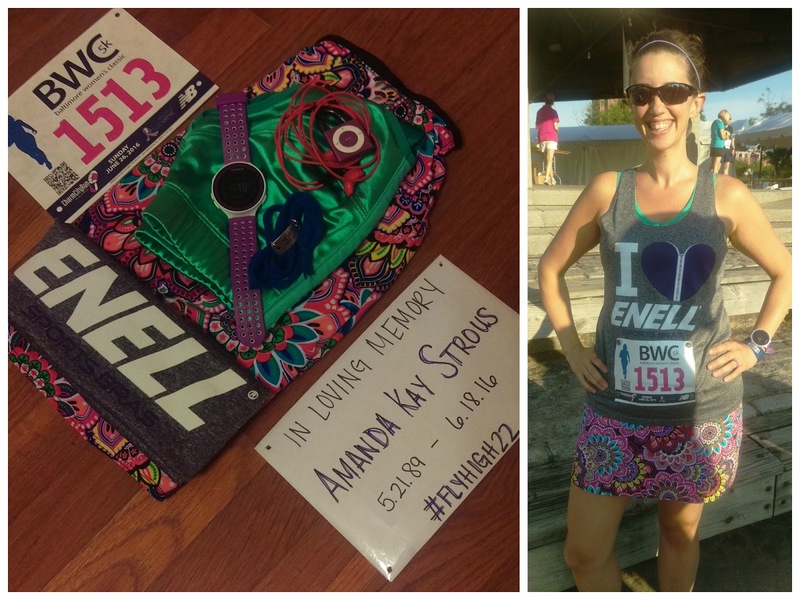 Besides the cool colors, ENELL also supports me like no other piece of clothing/running equipment. The first thing I pack for any trip is my ENELL. Basically, that's the only thing I can't replace. 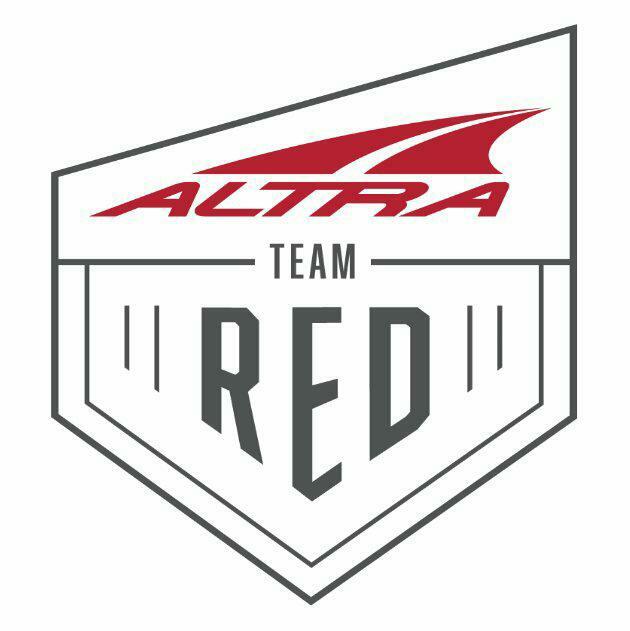 Running clothes? Sure. Shoes? Absolutely. A sports bra? No freaking way. 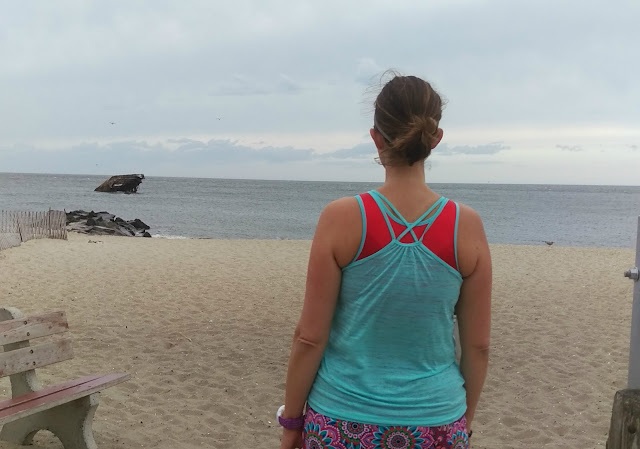 This year, my ENELL came with me to Cape May, NJ, the Bahamas, Ireland- quite a lot of travel for a bra! 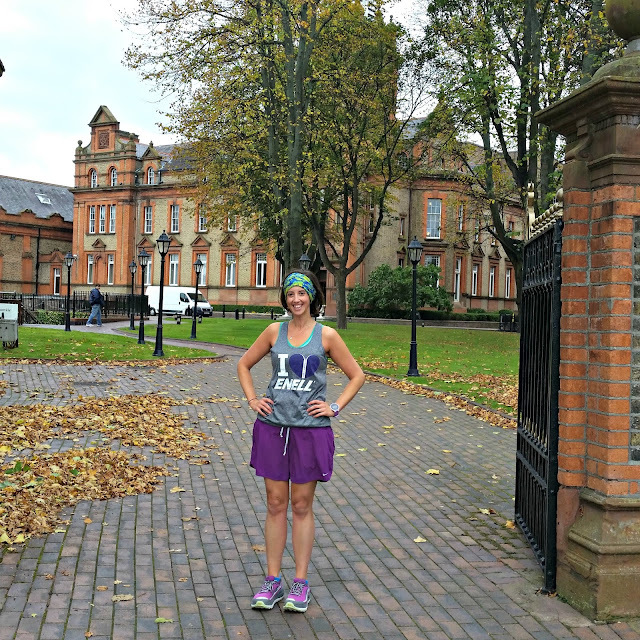 October running near our hotel in Dublin, Ireland. 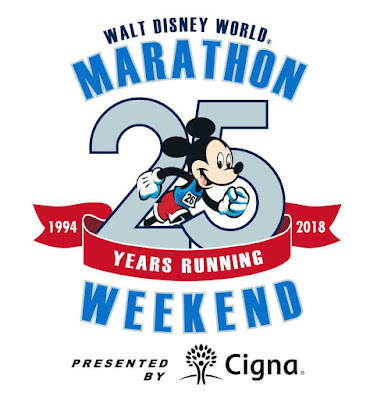 Finishing the Castaway Cay 5k on our honeymoon in June. 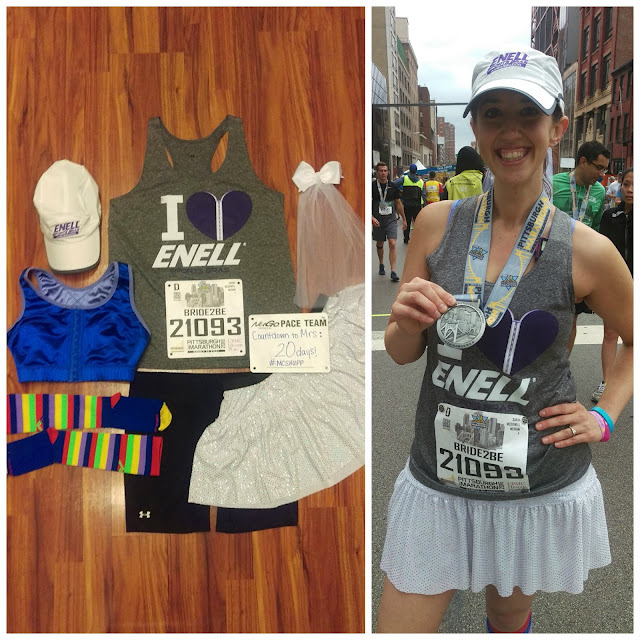 Running races as an ENELL ambassador gave me the opportunity to raise awareness of this brand among other female runners. I can't tell you how many times I've chatted with other well-endowed folks who hadn't heard of ENELL and were surprised to know that a bra existed specifically for their and their girls' support needs. 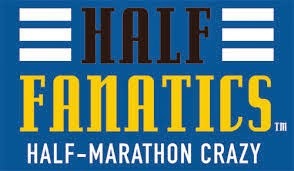 Pittsburgh Half Marathon in May. Baltimore Women's Classic in June. Race 13.1 10k in December. 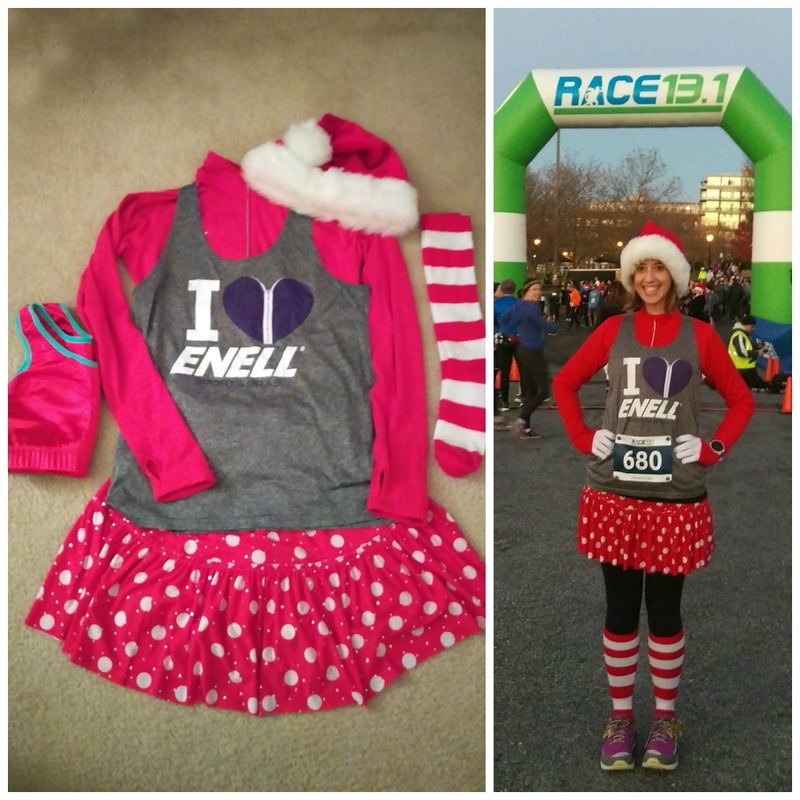 But what I love the most about ENELL, is the confidence this brand gave me to even think about becoming a runner. With the right support, you can do anything. And believe me, when I put on my ENELL, I truly feel #unshakable.